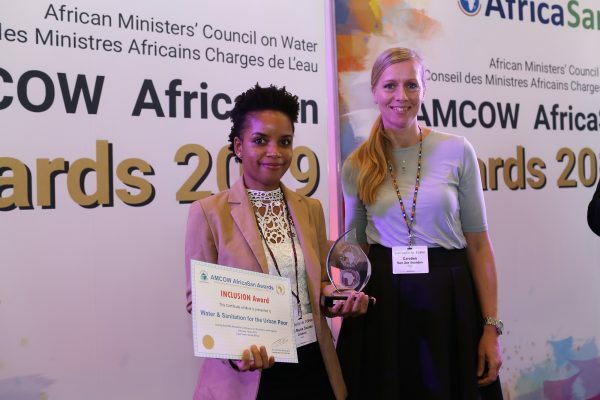 “Working in a utility dominated by men has been challenging but exciting,” says Yvonne Siyeni, Manager for the Peri-urban department at Lusaka Water and Sewerage Company (LWSC). 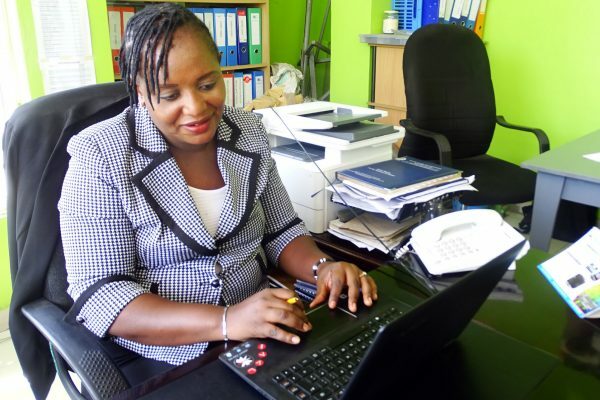 Yvonne, a leader in the utility which supplies the city of Lusaka with water and sanitation services, encourages more women to work with utilities. 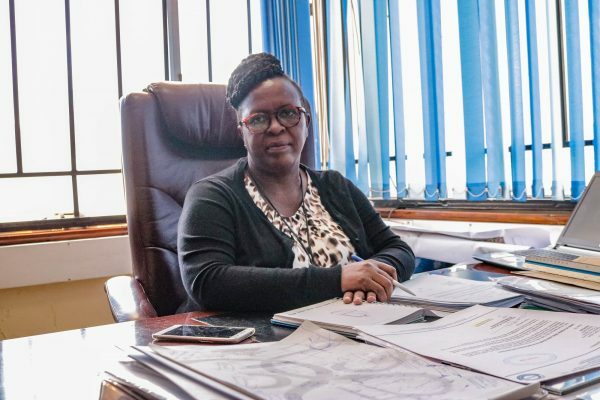 Yvonne leads the department which coordinates water and sanitation service provision to 70% of the urban population of Lusaka – over a million people in total. 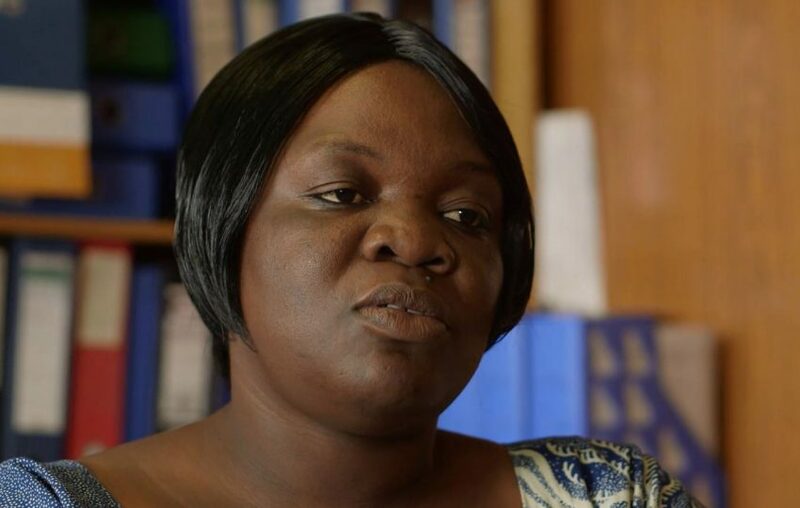 She is clear about the way in which her work is improving the lives of women in Lusaka. “Poor WASH provision exposes women to water borne diseases such as typhoid and cholera among others,” she says. 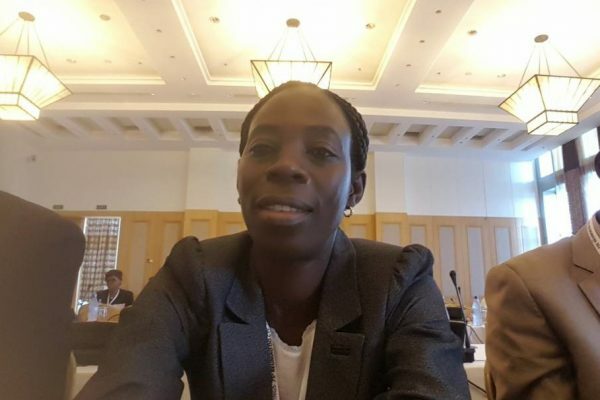 “I have been able to design and roll out water and sanitation services to meet the needs of women by engaging them at every stage to get their views throughout the service chain. We ensure that we engage them in the selection of sites for infrastructure development and design especially kiosks. But much more needs to be done in Lusaka’s peri-urban areas, Yvonne believes. 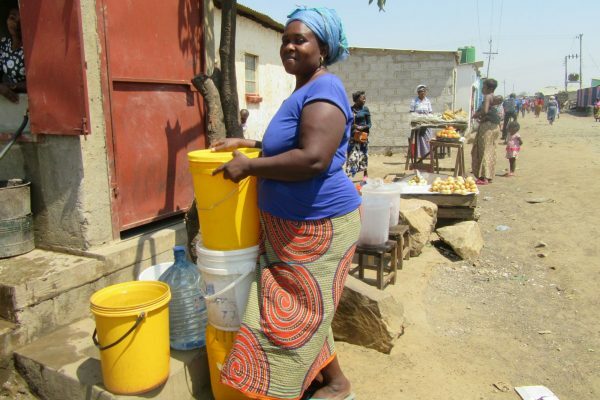 “The provision of services should embrace the step-up approach where communal water points or kiosks should be a basic service and provision of individual connections as the ultimate,” says Yvonne. Bill & Melinda Gates Foundation, The Coca-Cola Africa Foundation, Comic Relief, Mulago Foundation, Skoll Foundation, The Stone Family Foundation, the UK Department for International Development (DFID), USAID, and Wasser für Wasser.